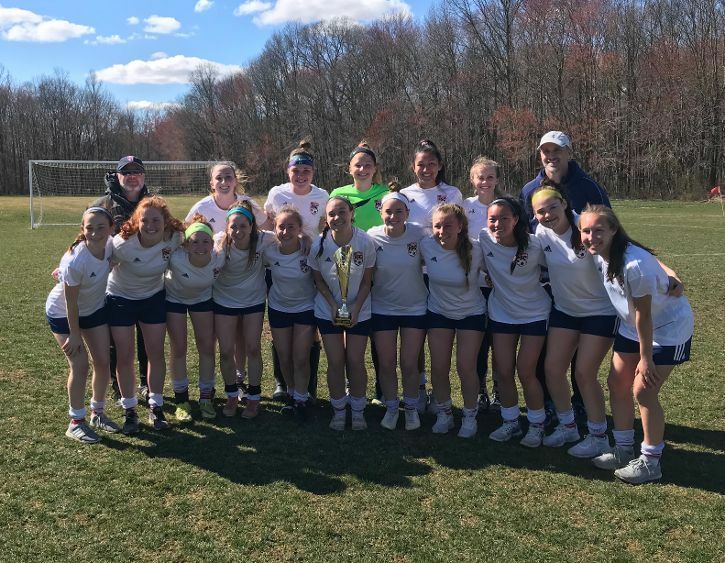 Congratulations to the FSC United GU18 champions of Baltimore Mania! 4 shutouts! 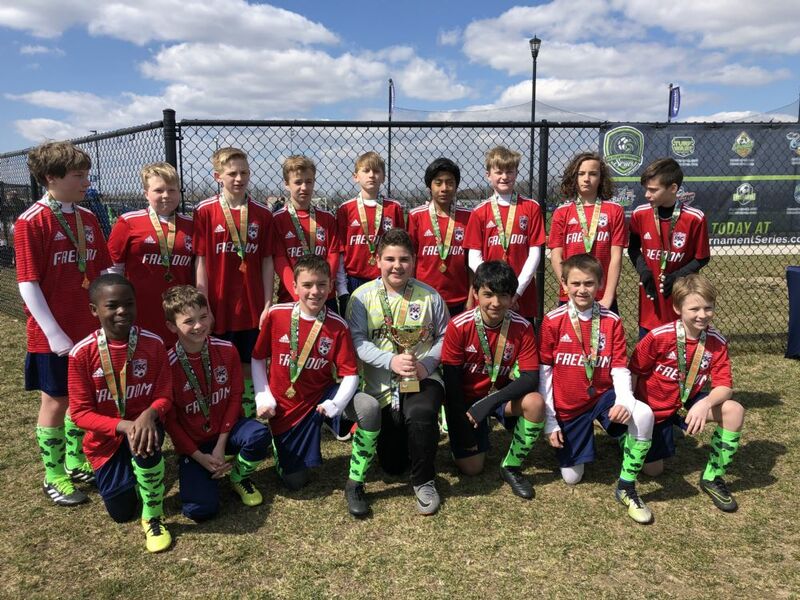 Congratulations to the Predators (Head Coach Brad Sellar) who are the U13 Champs from this weekend’s Emerald Cup Tournament in Delaware. 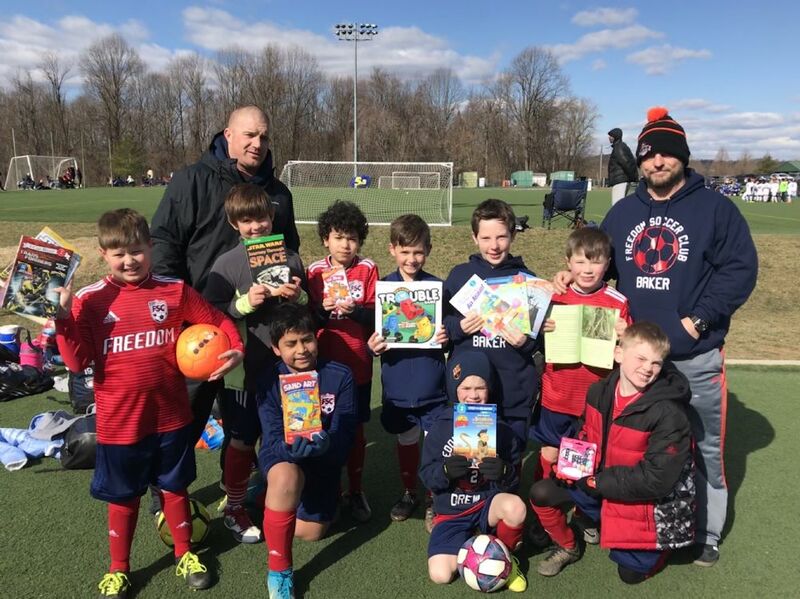 The boys U9 Knights HC Matt Baker played in the Amanda Post this weekend and team helped collect items for Sinia Hospital Children’s unit. 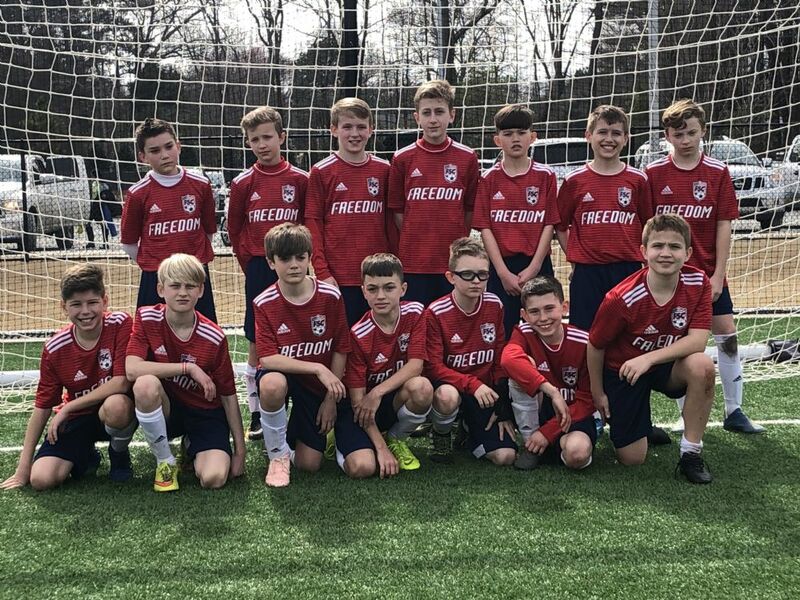 FSC Storm (coached by Dave McCormick) were finalists at Jefferson Cup this weekend. The boys lost in OT to a team from Ohio!